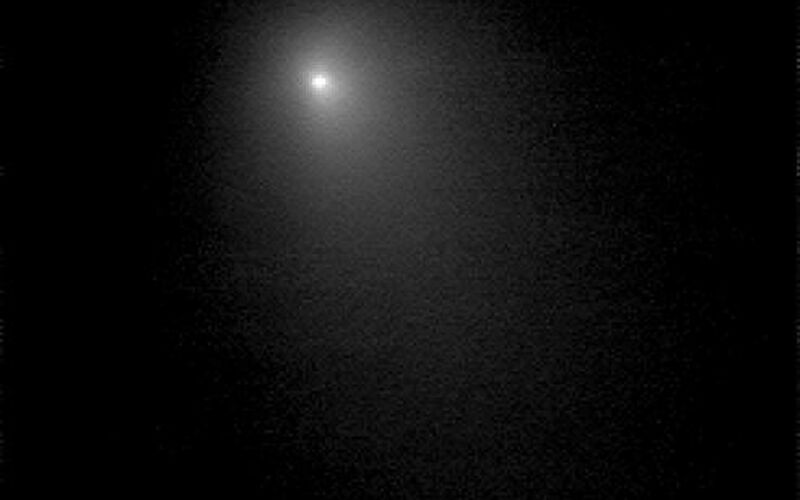 This image is a compilation of nine images that were taken on June 15, 2005 through the clear filter of the medium resolution camera. 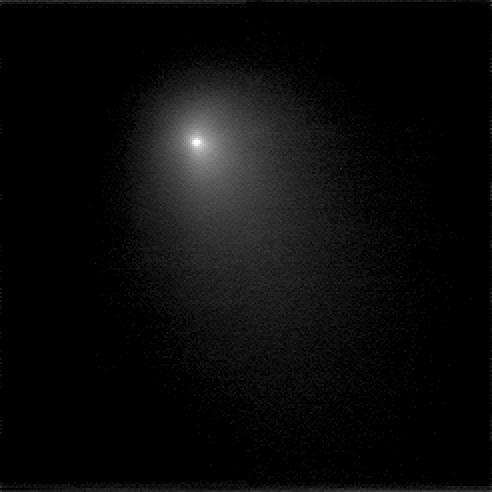 The spacecraft is 16,896,900 kilometers (10,499,250 miles) away from the comet. 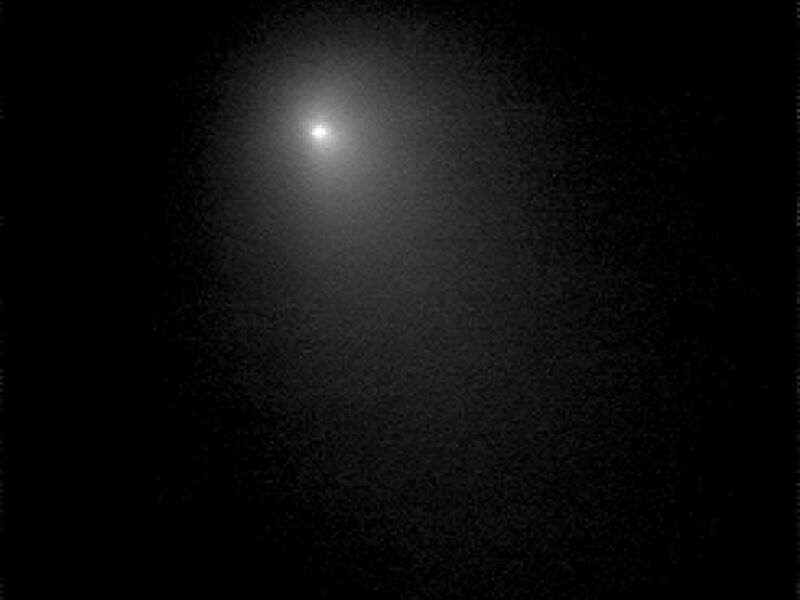 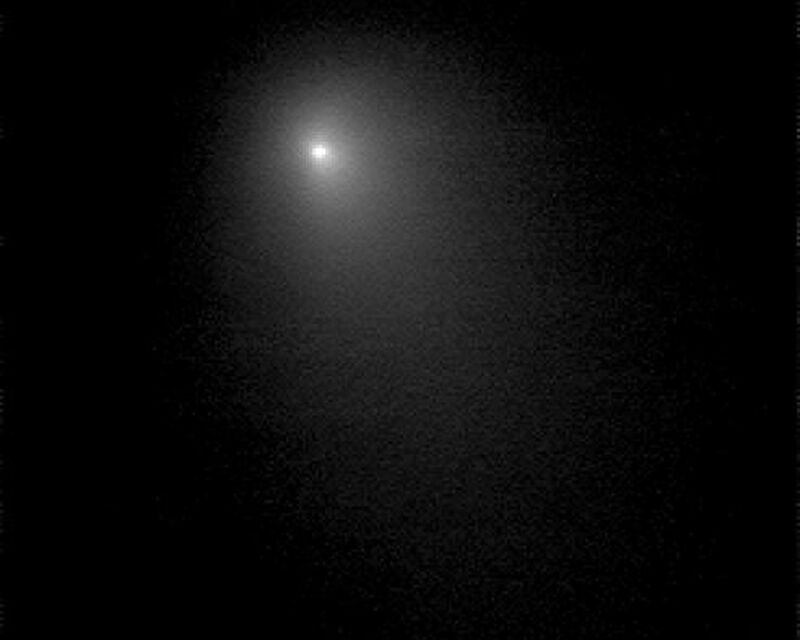 This image is displayed on a logarithmic scale that enhances the comet's coma.